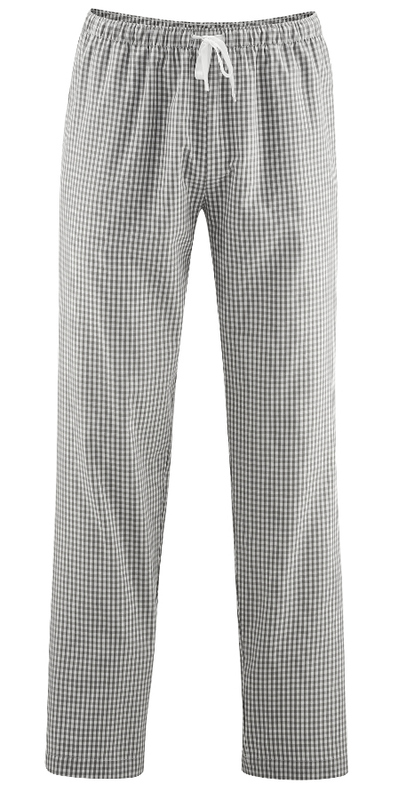 Super soft organic cotton fairly traded pyjama trousers for men, with two side seam pockets and an elasticated drawstring waist. 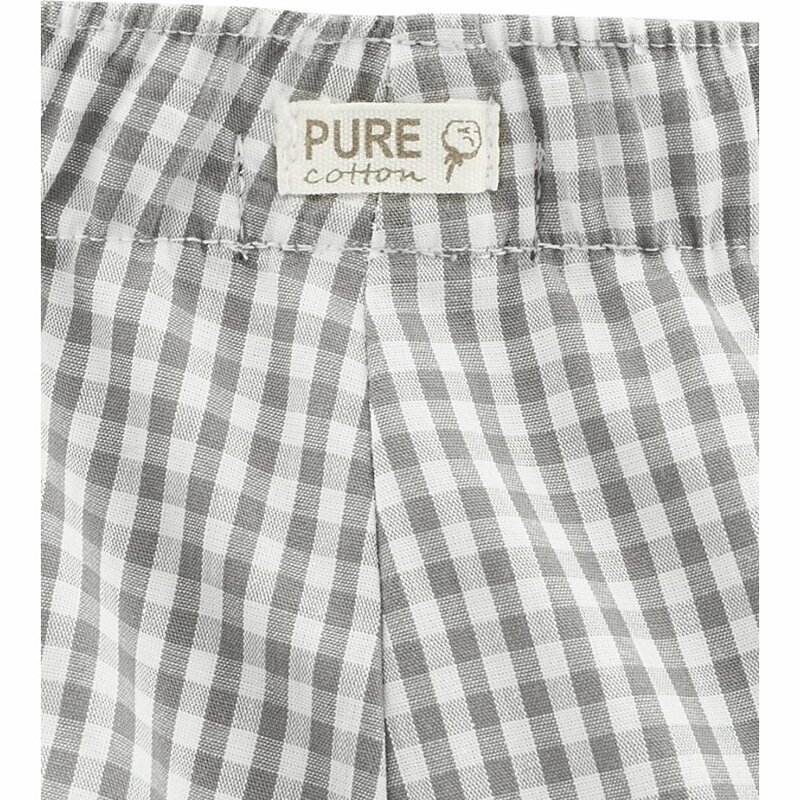 Made from a lightweight organic cotton, these earth friendly pyjama pants are comfortable, sustainable and perfect for a good nights sleep. 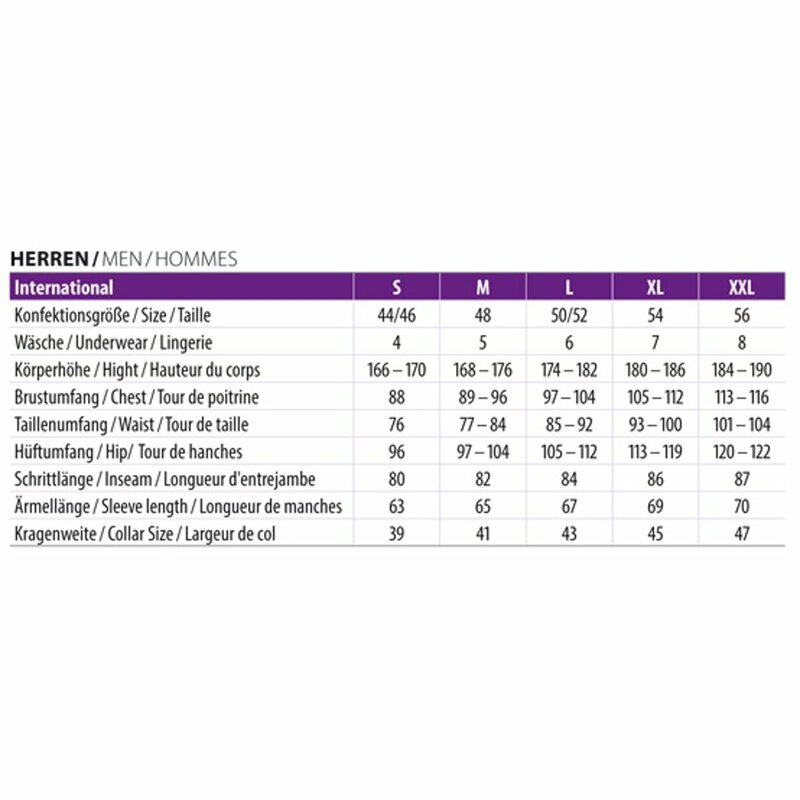 Please see images for sizing information. Measurements are in CM. 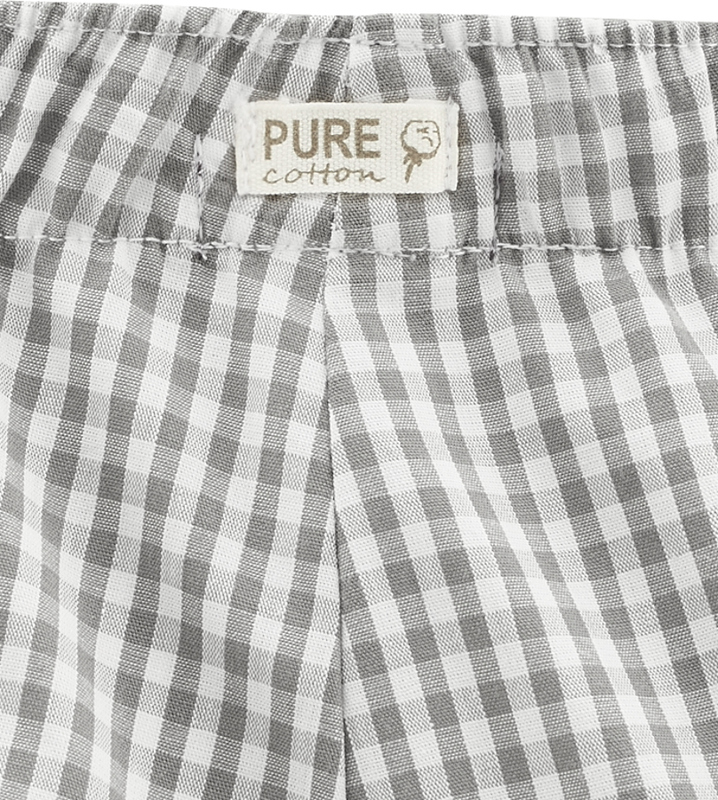 The Adam Organic Pyjama Trousers product ethics are indicated below. To learn more about these product ethics and to see related products, follow the links below. 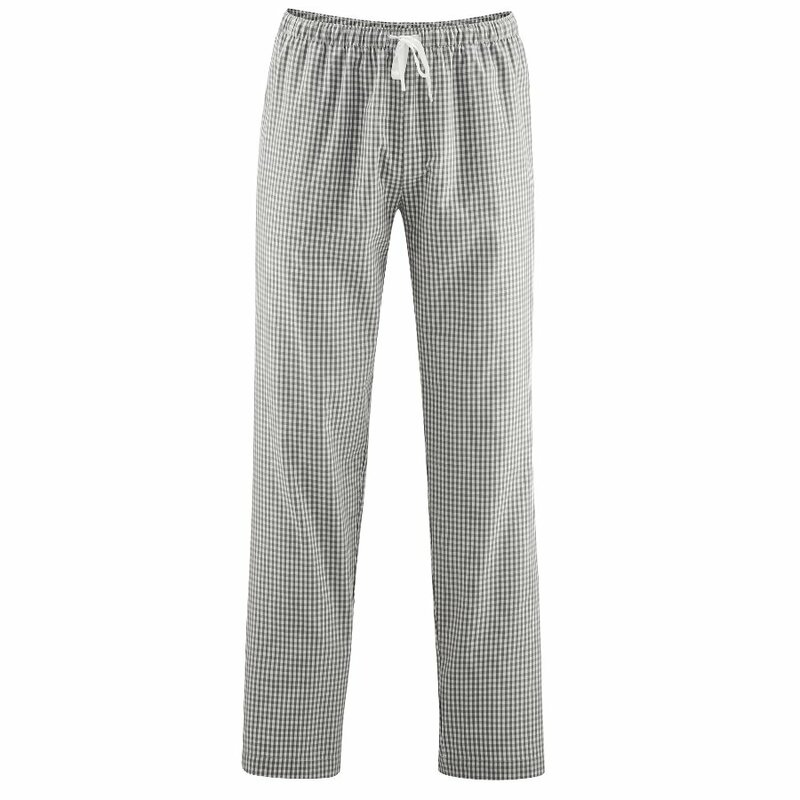 There are currently no questions to display about Adam Organic Pyjama Trousers.